More than hair. 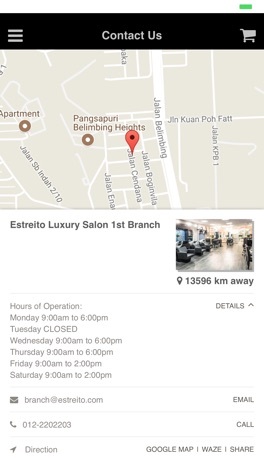 Estreito Luxury Salon success proves there are major shifts in the industry. With new disciplines and specialties emerging every year, the traditional salon model focused around hair and nail services, quick turnarounds, and one-size fits-all solutions is slowly becoming obsolete. 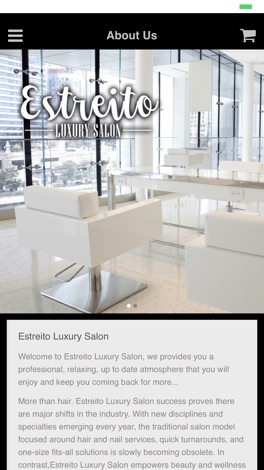 In contrast, Estreito Luxury Salon empowers beauty and wellness specialists like you with salon suite e rental opportunities. We provide you with all the tools you need to operate a business tailored to your strengths and areas of interest.